Linus Switches to Xfce, Calls GNOME 3 an Unholy Mess! 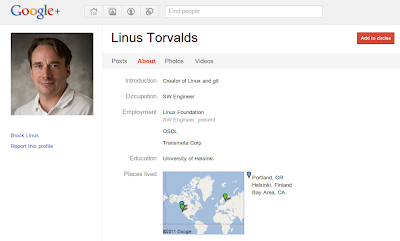 Linus Torvalds becomes the latest to join GNOME 3.0 haters club. 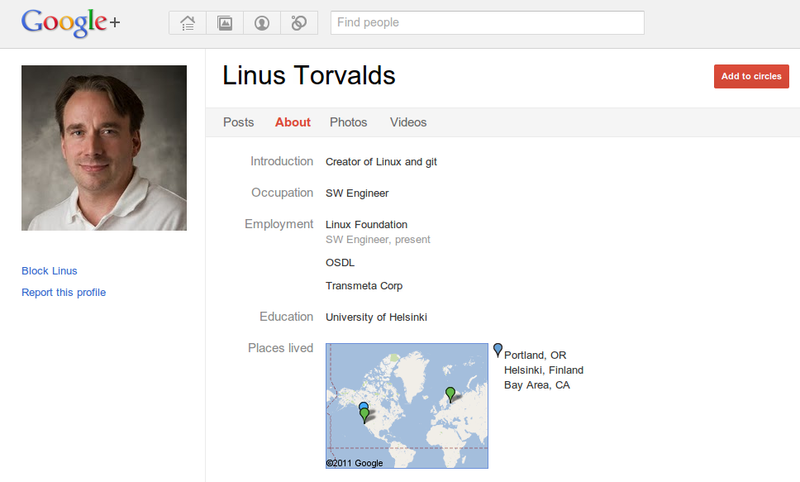 In a recent discussion at Google+, Linus went on to call GNOME 3 an unholy mess and called for a GNOME 2 fork. "While you are at it, could you also fork gnome, and support a gnome2 environment?" "I want my sane interfaces back. I have yet to meet anybody who likes the unholy mess that is gnome3." "It's not that I have rendering problems with gnome3 (although I do have those too), it's that the user experience of Gnome3 even without rendering problems is unacceptable. Why can't I have shortcuts on my desktop? Why can't I have the expose functionality? Wobbly windows?Why does anybody sane think that it's a good idea to have that "go to the crazy 'activities'" menu mode? I used to be upset when gnome developers decided it was "too complicated" for the user to remap some mouse buttons. In gnome3, the developers have apparently decided that it's "too complicated" to actually do real work on your desktop, and have decided to make it really annoying to do. Here's an example of "the crazy": you want a new terminal window. So you go to "activities" and press the "terminal" thing that you've made part of your normal desktop thing (but why can't I just have it on the desktop, instead of in that insane "activities" mode?). What happens? Nothing. It brings your existing terminal to the forefront. That's just crazy crap. Now I need to use Shift-Control-N in an old terminal to bring up a new one. Yeah, that's a real user experience improvement. Sure. I'm sure there are other ways, but that's just an example of the kind of "head up the arse" behavior of gnome3. Seriously. I have been asking other developers about gnome3, they all think it's crazy. I'm using Xfce. I think it's a step down from gnome2, but it's a huge step up from gnome3. Really." I have used GNOME Shell and Unity interfaces before and I think both UI's are good in their own ways. Also, they are in their early stages of development and I strongly believe that both GNOME Shell and Unity are going to become really strong contenders in the future. Though I prefer Unity at the moment, GNOME Shell is evolving pretty fast too. Linus's statements on GNOME 3 is a bit too harsh IMHO. What do you guys think?